Since the invention of stethoscope by Rene Laennec, auscultation has become sine qua non of clinical examination, especially for cardiovascular system. Many clinical signs are named after the first describer, as a tribute to their efforts. So is true for cardiac murmurs. Sir Graham Steell was a British cardiologist who described the high pitched diastolic murmur of pulmonary regurgitation. Diastolic murmur of severe aortic regurgitation is named after American physician, Austin Flint, who actually disapproved eponyms. 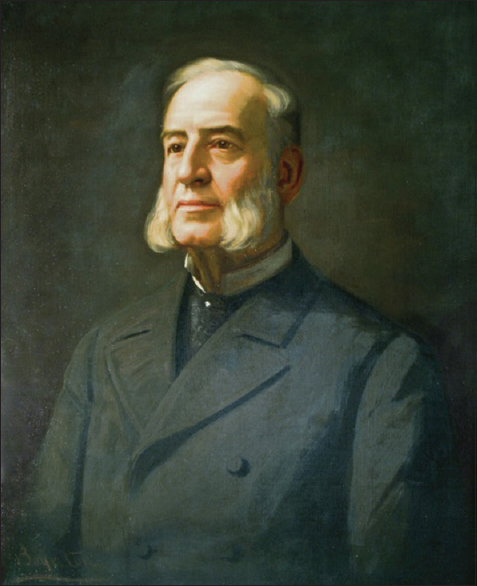 American physician Richard Clarke Cabot and his colleague Locke described early diastolic murmur of severe anemia, which is thought to be due to high flow in left coronary artery. The name of Carey Coomb, a British cardiologist, is associated with mid-systolic murmur of mitral valvulitis in acute rheumatic fever. 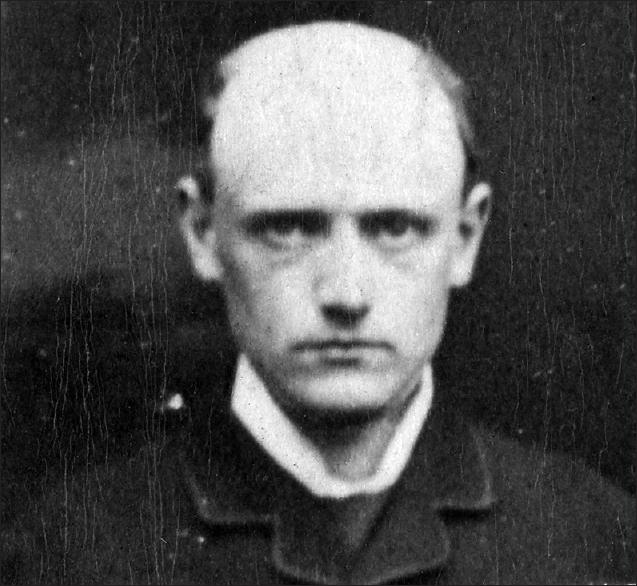 Left anterior descending arterial stenosis sometimes produces an early diastolic murmur and it was first described by American physician William Dock. The machinery murmur of patent ductus arteriosus was first described by George Alexander Gibson. Key-Hodgkin murmur is the diastolic murmur of aortic regurgitation, named after Thomas Hodgkin and Charles Ashton Key. French pediatrician Henri Louis Roger described the holosystolic murmur of ventricular septal defect and his name is also associated with Maladie de Roger. Sir George Frederic Still, an English paediatrician, whose name is associated with juvenile idiopathic arthritis described the innocent functional murmur mostly heard in children. It was Louis Gallavardin, a French physician, who described the phenomenon of dissociation of musical component and noisy component of aortic stenosis. Though the popularity of such eponyms are on wane due to advent of phonocardiography and ECHO Doppler, one hopes some newer descriptions of murmurs due to changing profile of cardio-vascular diseases will emerge in near future. Auscultation forms one of the most important steps in clinical examination of cardiovascular system. Through this, we gain an understanding of cardiac rate and rhythm, condition of the valves and possible anatomical abnormalities such as congenital defects. Murmurs are relatively prolonged sounds due to turbulence of blood flow through a constricted or irregular opening. They may range from very faint to very loud. Sometimes they sound like a whooshing or swishing noise. Stethoscope was invented by René Laennec in 1819, since then the art of auscultation has grown rapidly. Many astute clinicians described the different heart murmurs. A race to discover and define ensued. Pioneers of those times published their new findings, and a robust list of eponyms was made for the generations of physicians and medical trainees to come. This murmur is typically associated with pulmonary regurgitation. It is a high pitched early diastolic murmur heard best at the left sternal edge in second intercostal space with the patient in full inspiration. A high velocity regurgitant flow across the pulmonary valve produces the murmur, which is usually a consequence of pulmonary hypertension. It is often heard in patients with chronic cor pulmonale as a result of chronic obstructive pulmonary diseases. The murmur was named after Graham Steell (1851-1942) [Figure 1]. He was a British physician and cardiologist  and described his eponymous murmur in a paper presented to the Manchester Medical Society, which was later published in 1883. Figure 1: Graham Steell (1851-1942). He was a renowned British physician and cardiologist. It is a low-pitched rumbling murmur best heard at the cardiac apex associated with severe aortic regurgitation. It can be a mid-diastolic or presystolic murmur, produced by functional narrowing of mitral valve due to displacement of anterior leaflet by the regurgitant jet. Turbulent mixing of antegrade mitral flow and retrograde aortic flow is also proposed for the same. Figure 2: Austin Flint (1812-1886). 19th century American physician. It is an early diastolic murmur, occasionally heard in severe anemia, without any valvular abnormality. The murmur is best heard at the left sternal border and its characteristics are similar to that of aortic insufficiency but without decrescendo pattern. Its location, timing, association with severe anemia, and resolution upon correction of anemia, are consistent with the hypothesis that it arises from high volume flow through left main coronary artery, which has almost entirely diastolic flow. It is a clinical sign found in patients with mitral valvulitis in acute rheumatic fever. It is a short, mid-diastolic rumbling murmur, best heard at the apex and disappears when the valvulitis subsides. It is often associated with an S3 gallop rhythm, and can be distinguished from the diastolic murmur of mitral stenosis by the absence of an opening snap before the murmur. The murmur is caused by increased blood flow across an edematous thickened mitral valve. It was named after American doctor William Dock (1898-1990) who was a devoted career academician. He was aware of the thromboembolic complications caused by prolonged bed rest, and he recommended early ambulation. At a symposium at Cornell, he presented the topic "The abuse of bed rest". Also known as machinery murmur, it is a continuous murmur that occurs in a patient with patent ductus arteriosus. It results from continuous flow from aorta to pulmonary artery since aortic pressure is higher than pulmonary pressure throughout cardiac cycle. The murmur is named after George Alexander Gibson, who characterized it in 1898. He was a committed teacher and academician who practiced in London at the turn of the 20th century. In his most significant work, diseases of the heart and aorta, he described this murmur among patients with persistent patent ductus arteriosus. This is the diastolic murmur of aortic regurgitation. It has a raspy quality, similar to the sound of a saw cutting through wood. 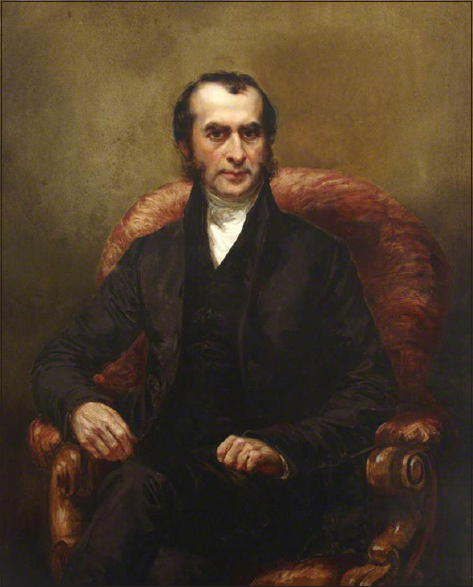 Figure 3: Thomas Hodgkin (1798-1866). The physician for whom Hodgkin's lymphoma was named. Roger's murmur of ventricular septal defect is holosystolic and heard best at the left upper sternal border. The murmur is loud, and its sound has been compared with that of a rushing waterfall. It is accompanied by a harsh thrill. The smaller the ventricular septal defect, the louder is the murmur. Also known as vibratory murmur, it is a common type of benign or "innocent" functional heart murmur that is not associated with any sort of cardiac disorder or any other medical condition. It can occur at any age, but most common among children of two to seven years. It is rare in adults. It is one of the peripheral signs of aortic insufficiency. It denotes an audible diastolic murmur, which can be heard over the femoral artery when it is compressed with the bell of a stethoscope. It was named after Paul Louis Duroziez (1826-1897), who was a French physician remembered for his description of Duroziez's sign and Duroziez's disease, which is a congenital variant of mitral stenosis. He studied medicine in Paris and graduated during 1853. It is a diastolic murmur heard near the axilla or mid left thorax. It is produced by fusion of aortic incompetence murmur and 3 rd heart sound (S3) which is due to simultaneous filling of LV from the left atrium and AR. Occasionally in patients with complete atrioventricular heart block, a mid-diastolic murmur is heard at the apex often confusing with mitral stenosis. The mechanism of Rytand's murmur is not very clear but increased flow due to slow heart rate and increased antegrade flow with atrial contraction, which occurs randomly, may be contributory. Now, a murmur that is named after a bird, rather than a human. It is a raucous murmur with musical qualities, which are heard occasionally in aortic insufficiency. A "seagull's cry murmur" is defined as a murmur imitating the cooing sound of a seagull, and may occur as a result of various valve diseases. It is usually described as a sign of tight calcific aortic stenosis. Gallavardin's phenomenon is dissociation between the noisy and musical components of systolic murmur of aortic stenosis. In this condition, the typical harsh timbre of the ejective murmur tends to assume a musical high pitched quality, resembling that of mitral regurgitation, which may be reminiscent of the cry of a seagull. A seagull's cry murmur may also be the sign of mitral regurgitation or prolapsed, which reflects the presence of high frequency components due to high velocities of reflow. Steell G. Emeritus professor of medicine, Manchester University. Br Med J 1942;1:129. Mehta NJ, Mehta RN, Khan IA. Austin Flint: Clinician, teacher, and visionary. Tex Heart Inst J 2000;27:386-9. Winkelstein W Jr. Austin flint, clinician turned epidemiologist. Epidemiology 2007;18:279. Dodds TA. Richard cabot: Medical reformer during the Progressive Era (1890-1920). Ann Intern Med 1993;119:417-22. The Cardiac Club. Available from: http://www.group.bmj.com. [Last retrieved on 2010 Sep 23]. Dock W, Zoneraich S A diastolic murmur arising in a stenosed coronary artery. Am J Med 1967;42:617-9. Gibson GA. Diseases of the Heart and Aorta. Edinburgh: Pentland; 1898. p. 61, 303, 310-2. Thomas Hodgkin. Br Med J 1924;2:70-1. Bettany GT. Key, Charles Aston. In: Lee S, editor. Dictionary of National Biography. Vol. 31. London: Smith, Elder and Co.; 1885-1900. Berry D. History of cardiology: Henri Louis Roger, MD. Circulation 2006;114:f172. Hamilton EB. George Frederic Still. Ann Rheum Dis 1986;45:1-5. Bedford DE. Louis Gallavardin. Br Heart J 1958;20:299-301.